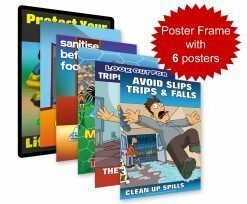 6 x full colour safety posters plus 1 x snap frame. 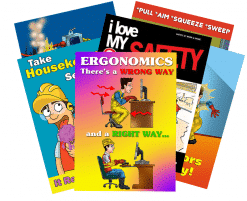 Rotate the 6 safety posters every 6 – 7 weeks. 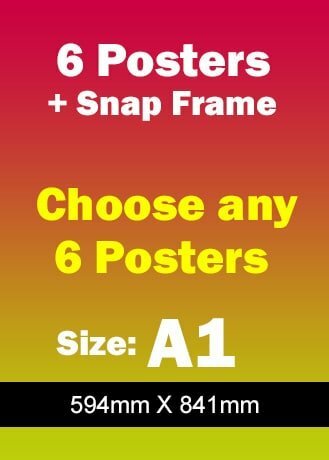 Once the order is placed we will be in touch to discuss which posters you require. 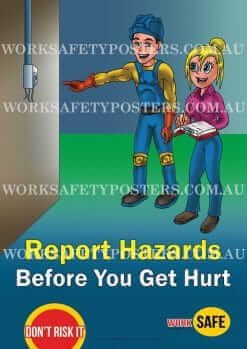 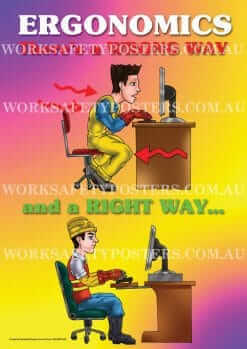 6 x Safety Posters. 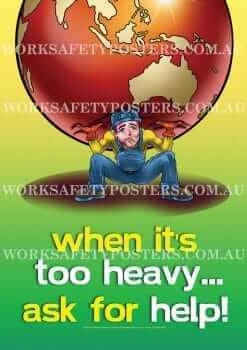 size A1 (590 x 840 mm).